JOB PURPOSE: Provide nursing care for patients while in the Department of Diagnostic Imaging. Assist the Radiologist/clinician prior to, during and after procedures performed in the department. Nurse - registered in the Province of New Brunswick. Current ACLS certification - Recertification required. Minimum 2 years Critical Care experience in an adult surgical or medical ICU or ER environment within the last 5 years. Ability to communicate effectively with patients, other staff and the general public. Initiative and good judgement in emergency and crisis situations. High regard for confidentiality and advocacy for patients. Demonstrates commitment to continuing education and willing to participate in ongoing education to upgrade knowledge and skills. Please quote Competition # 2019- 37832 -External . 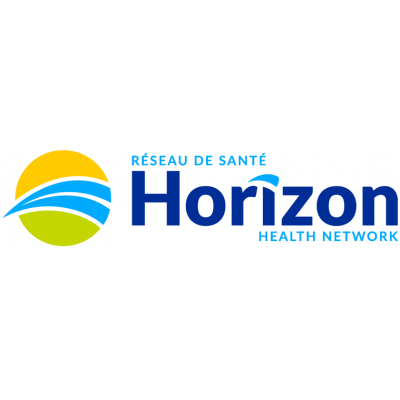 Horizon Health Network appreciates expressed interest, however, only candidates considered for an interview will be contacted. Human Resources Department, Horizon Health Network.